It’s official: Design:SD will be hosting a charrette in Sisseton, SD April 2-4, 2008. Sisseton is a community in Roberts County, located in the Sisseton-Wahpeton Reservation in the northeast corner of our state. The folks there are pretty serious about their future–they’ve participated in two Community Assessments in the area (read the reports here and here), and are putting the finishing touches on a strategic community plan as participants in the Northwest Area Foundation‘s Horizons program (read the Sisseton Horizon’s blog here). 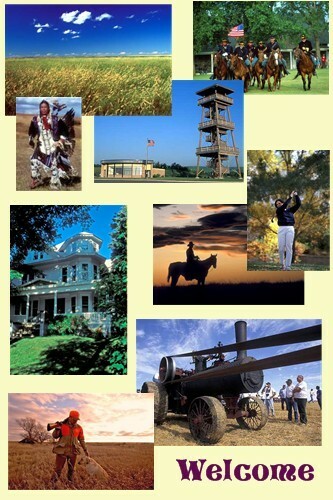 You can learn about the Sisseton area’s culture and history here. If you are interested in joining hte design:SD team for our Sisseton charrette, just contact Joe Bartmann at The Rural Learning Center by email: joe.bartmann [at] rlcenter [dot] net. Hope to see you there!